Dubai: A magnitude 5.0 earthquake hit South Iran on Sunday afternoon and was felt by some residents in the northern emirates although no effects were recorded, authorities said. The earthquake happened at 2.54pm (UAE time), according to the National Centre of Meteorology (NCM). Its epicentre was at Qeshm Island in South Iran with a depth of 42km. 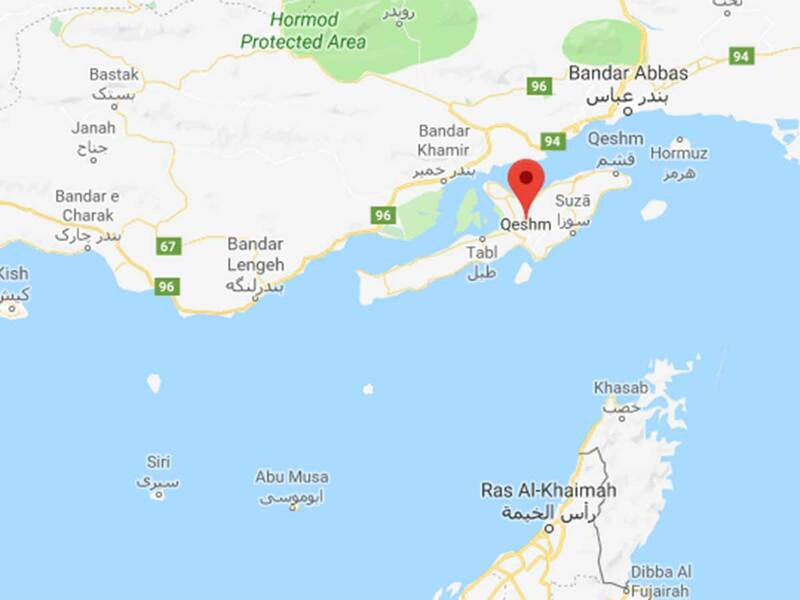 NCM said the quake was “slightly felt by residents in Ras Al Khaimah without any effect”. Residents in Sharjah, Khor Fakkan, Ajman and Ras Al Khaimah took to social media how they felt the minor tremor on Sunday afternoon. A company in Sharjah, Crescent Petroleum Company located in Al Majaz, Buhairah Corniche, however, took the issue seriously and evacuated its employees out of the building for more than 10 minutes.